Software engineer Fergal Donlon doesn’t miss the big city, and he’s lived in a few bustling capitals: Sydney and Dublin can all be ticked off his bucket list and they came close to choosing London. But Fergal and his wife Claire, a national school teacher, wanted something more; to live somewhere where the pace of life was more relaxed, a little more affordable and a suitable location where the myriad needs of career and family life could be met. Originally from Glenamaddy, Co Galway, Fergal was living back in Ireland nine years ago – in Williamstown, Co Galway – when he published a post on a popular online forum, called Boards.ie, asking: “Where in Ireland should we live?” The suggestions that came back all appealed; Ennis in Co Clare, Westport in Co Mayo and Carrick on Shannon in Co Leitrim – a trio of desirable West of Ireland locations dotted along the Wild Atlantic Way. After a visit, they chose the Co Leitrim town, located just 40 minutes from the Atlantic beaches in Sligo, and just over two and a half hours to Dublin by road – or direct rail. The couple are now a family of four with a seven-year-old and a five-year-old who are now enjoying a childhood in one of the most scenic counties in Ireland. 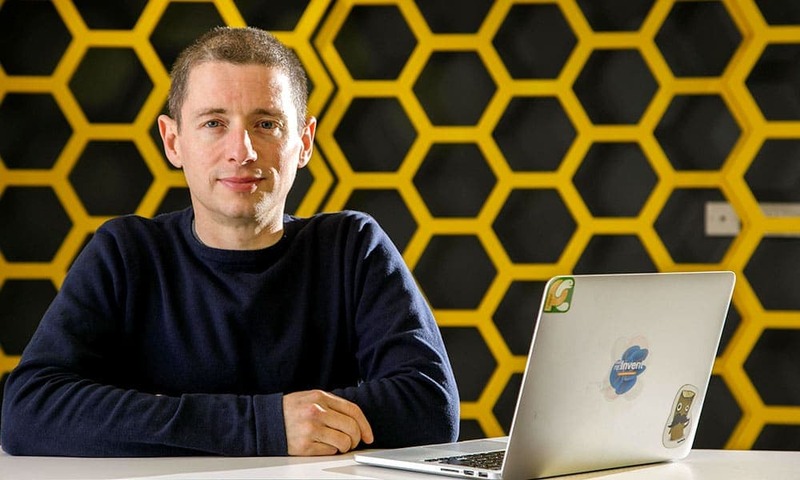 The 41-year-old now leads an international team of software engineers from his desk inside The Hive, a cutting-edge, architect-designed work-centre that sits on the edge of town near Páirc Seán Mac Diarmada, the home of Leitrim GAA. The purpose-built building, opened in 2013, is home to more than 90 people working across tech, manufacturing and e-commerce with fibre broadband and comfortable office spaces for individuals and teams. With the price of an average three-bed house sitting at around €90,000* and a wealth of local amenities shops and cultural attractions, more and more people are making lifestyle-centred choices to locate to places such as Carrick-on-Shannon. 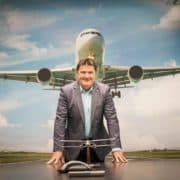 Fergal still divides sometime between east and west – getting a direct 6.30am train to Dublin two days a week to liaise with his employer at their office in the capital. The speed and quality of the fibre broadband at The Hive is critical as Fergal dons a pair of headphones and chats through a list of daily tasks with his team on a Google Hangout or a Skype call. A typical day in Carrick-on-Shannon could involve writing code and ensuring the uptime of the company’s services – crucially important work, as Fergal explains.